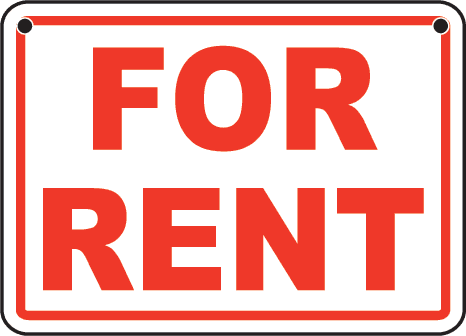 This is a topic on many peoples minds these days : Rent. As more and more people are being cut, and people are leaving Oman, the demand for housing is decreasing. I saw a 4 bed villa, with an external maids building and a proper swimming pool advertised in Azaiba recently for RO 900 a month - a few years ago this would have easily fetched RO 1250 or more a month. The point is, demand for accommodation is dropping, and some landlords are dropping their rents - but there are others that are refusing to drop their rents. I am interested to know how many of you have managed to negotiate lower rents, or have moved to drop their rent expenses down. Or perhaps you're very happy where you are and don't want to move! The survey can be filled in below, or if you cant see it, you can click here to take it. It consists of 11 questions and shouldn't take you more than a minute to complete! I'll share the results on here in a week or so!